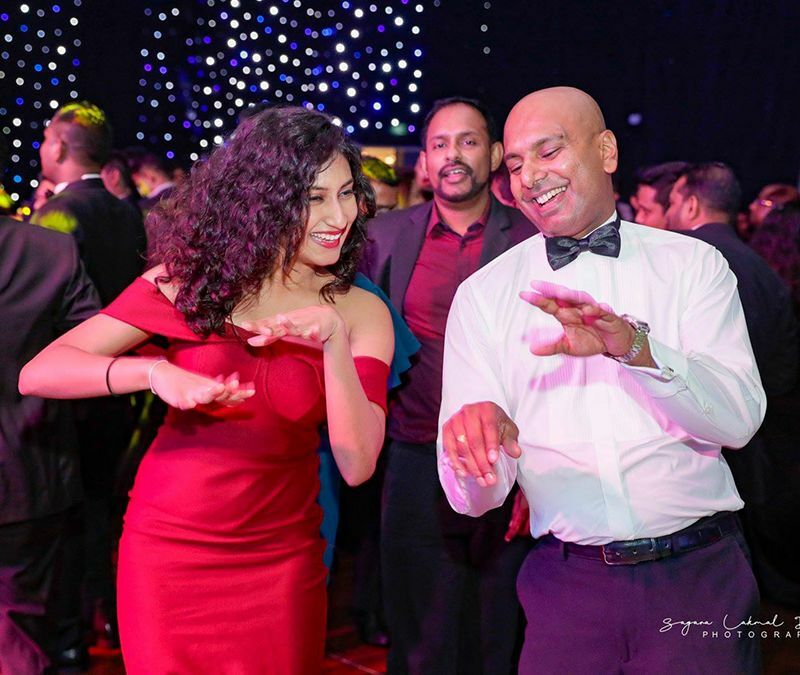 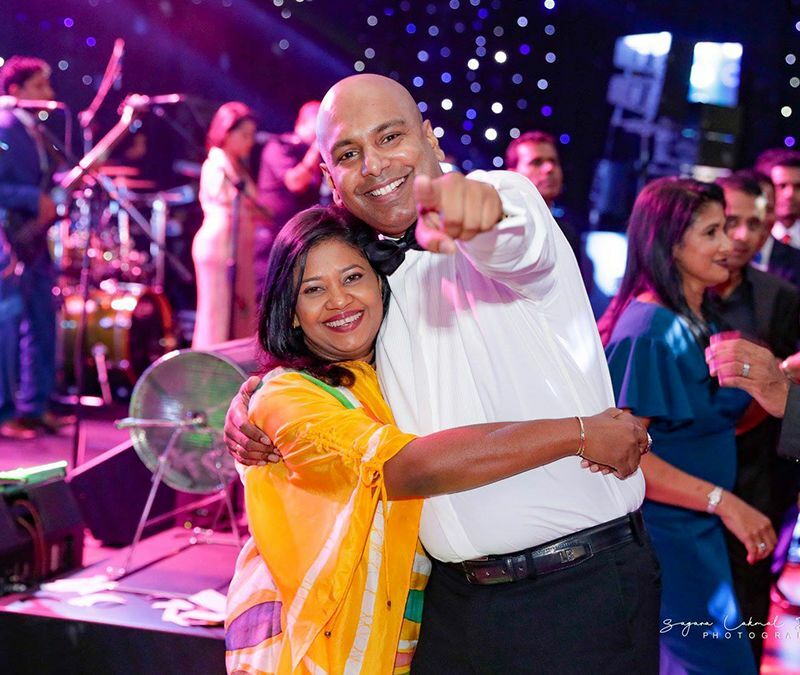 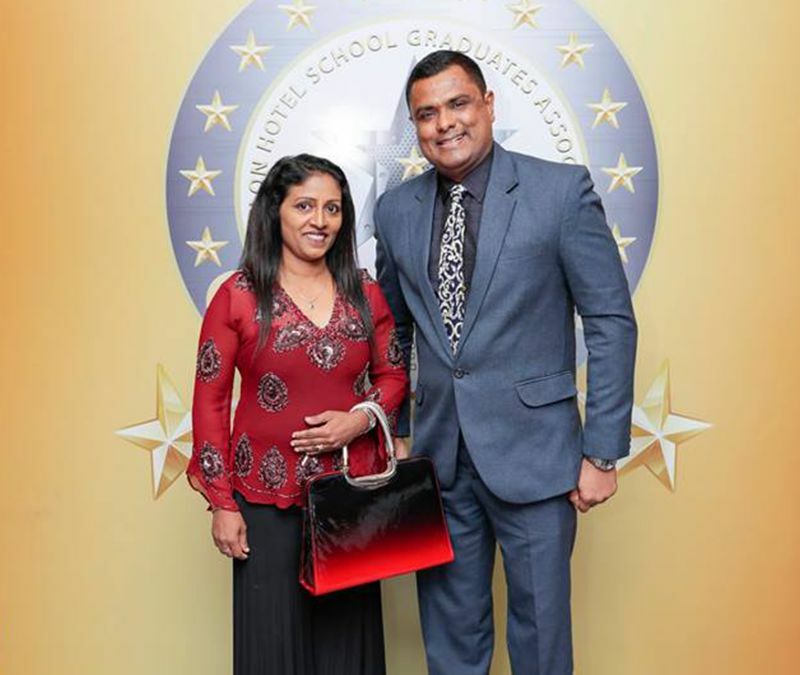 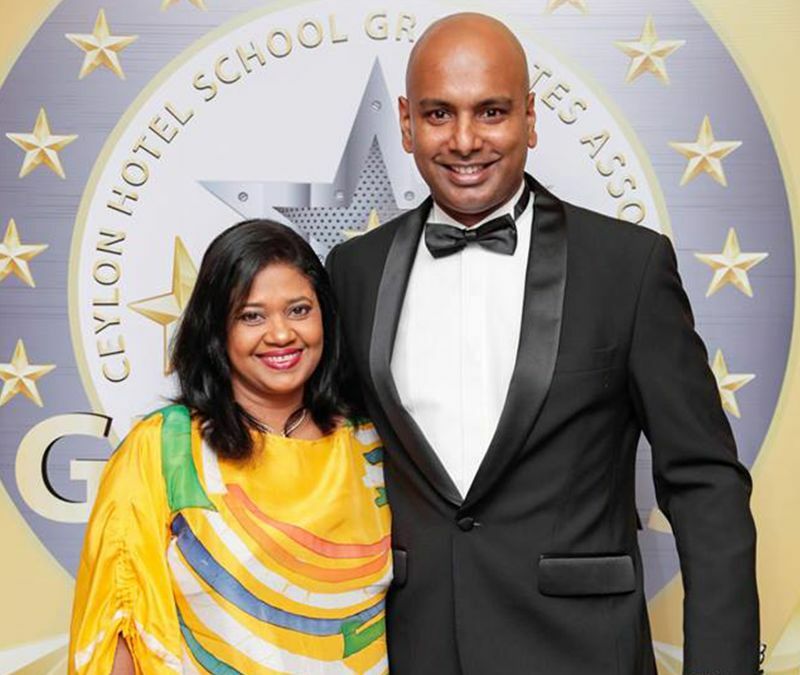 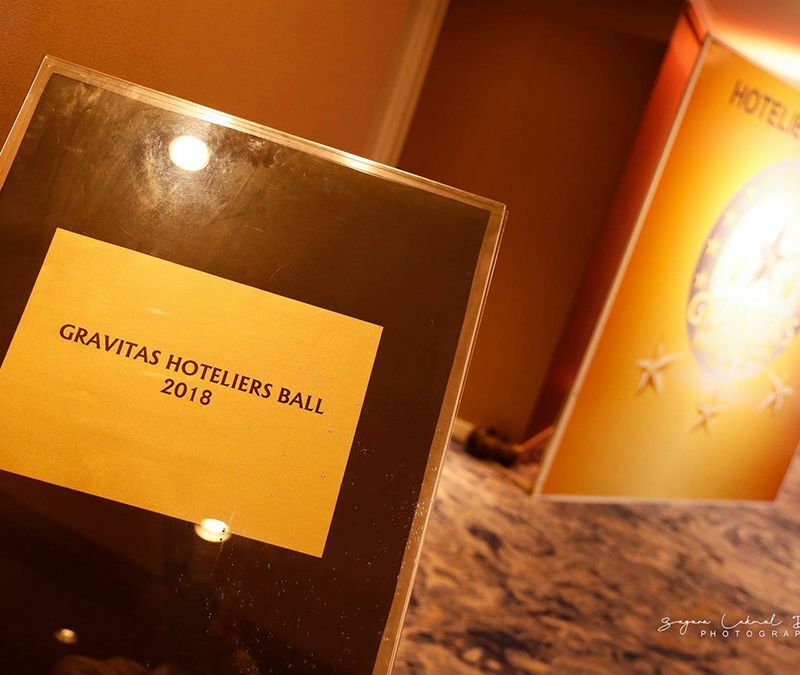 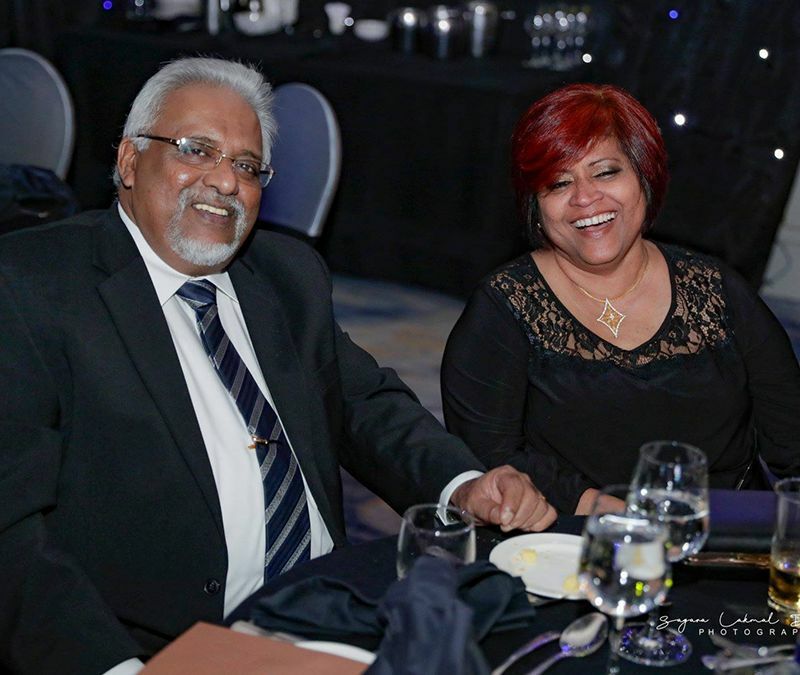 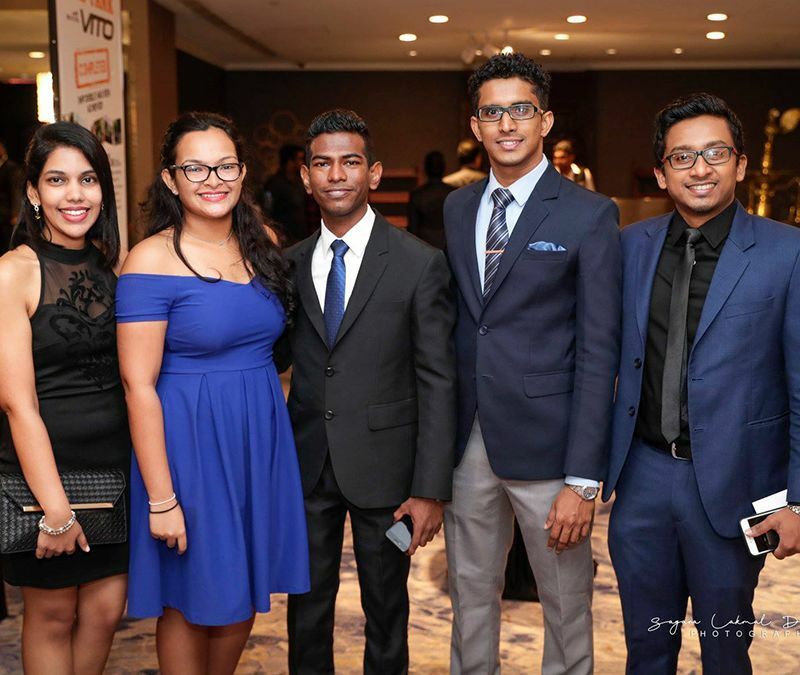 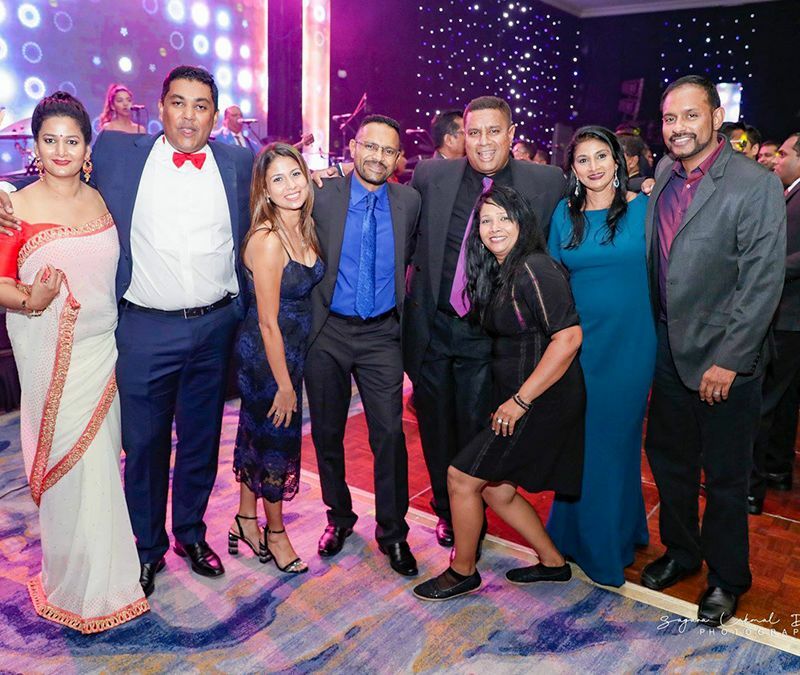 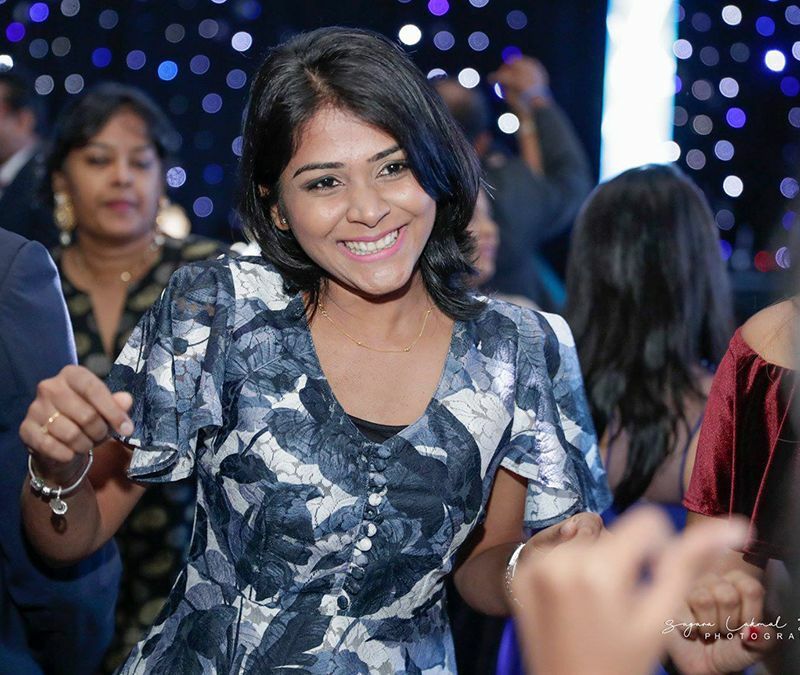 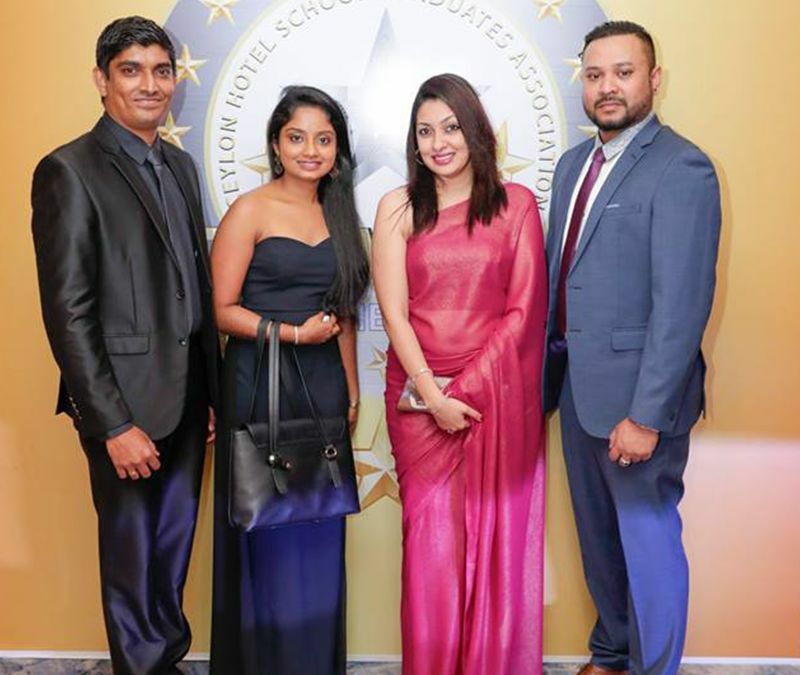 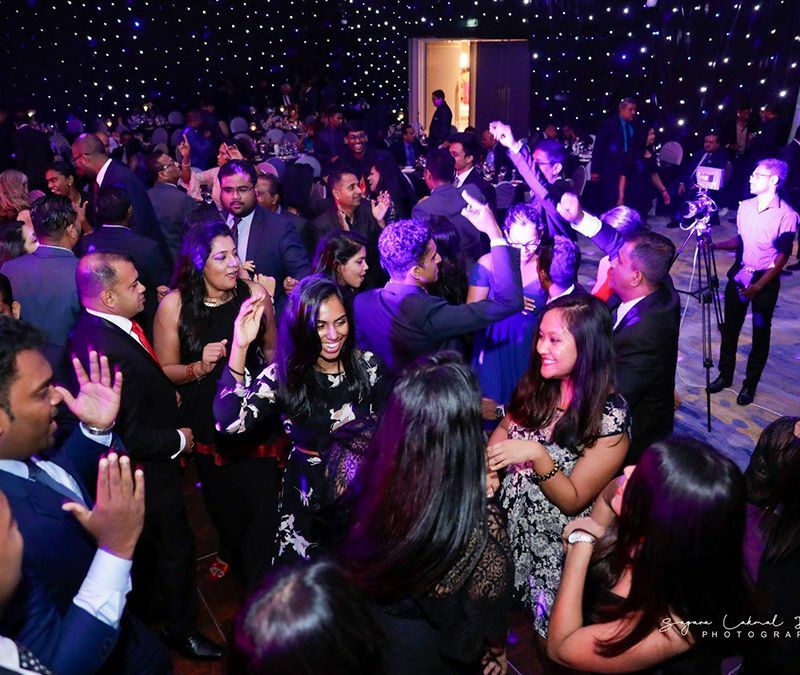 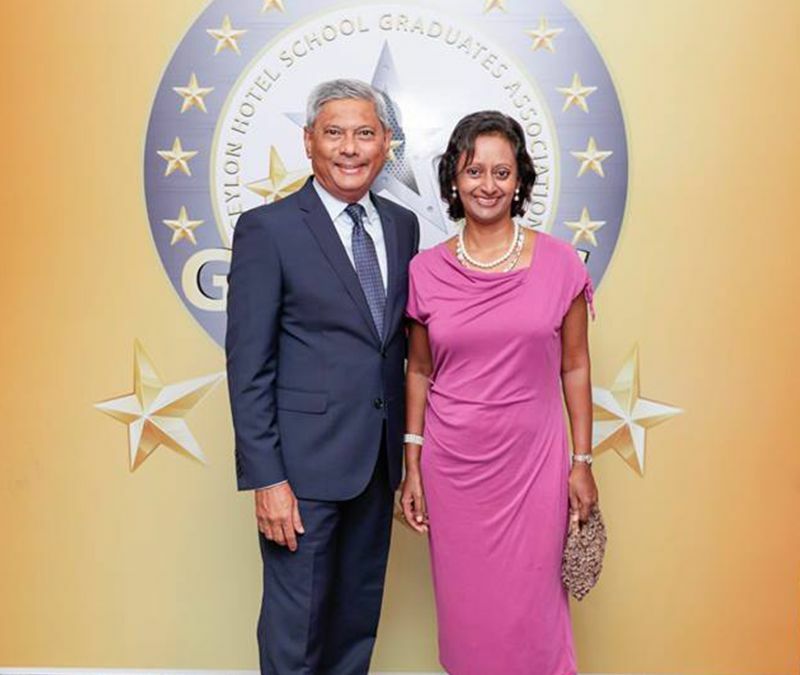 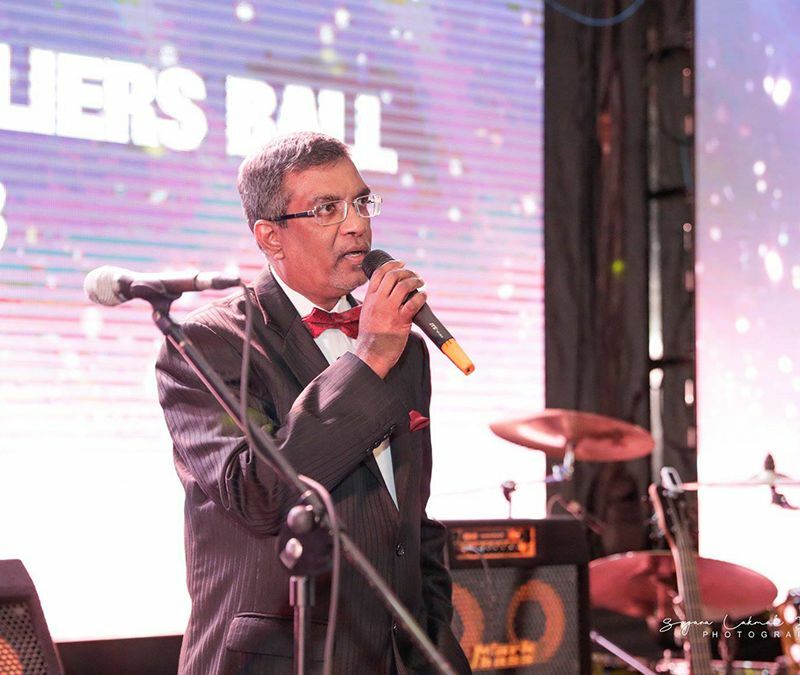 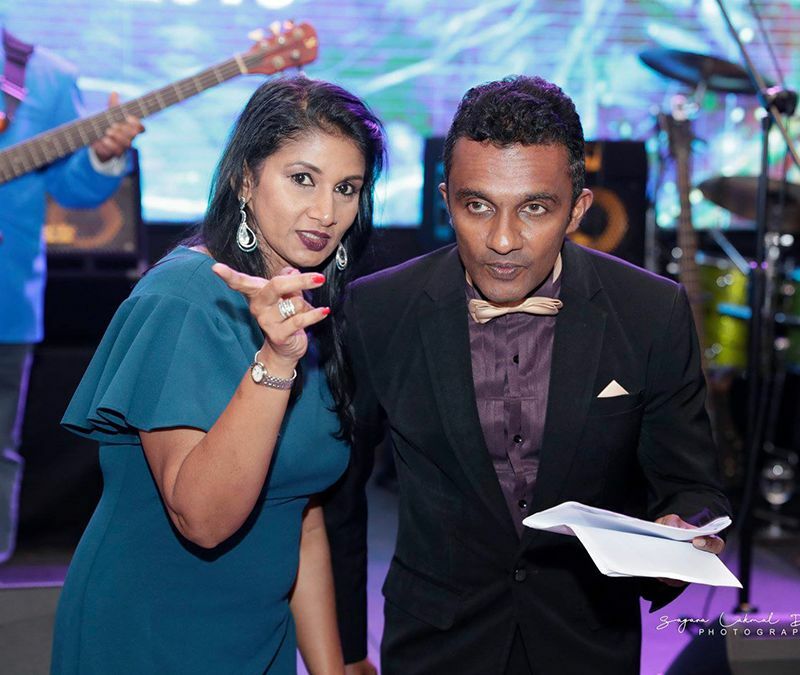 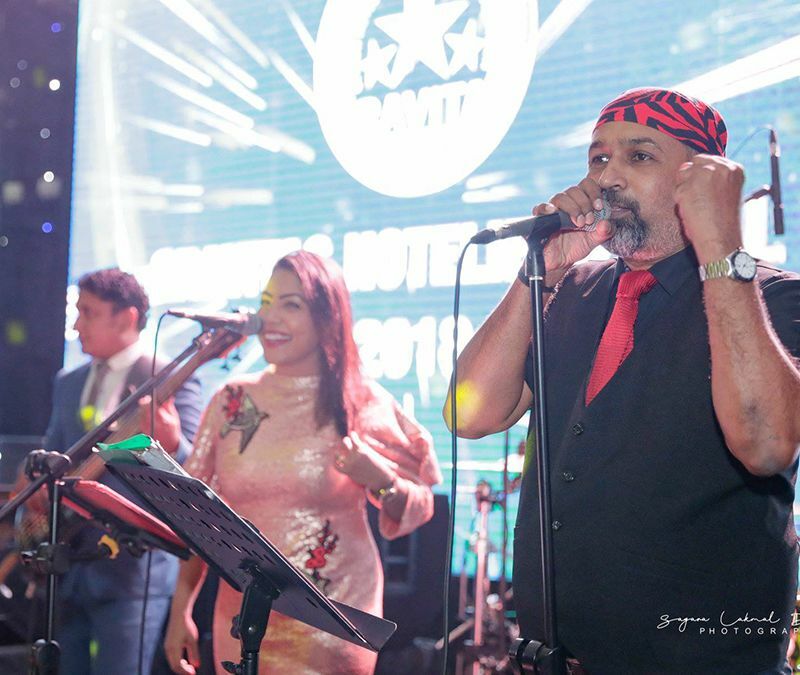 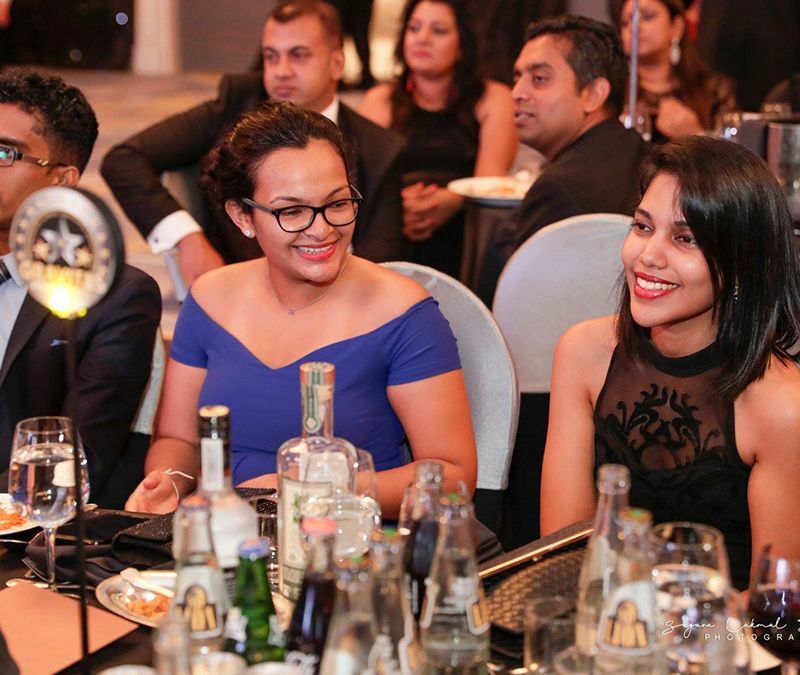 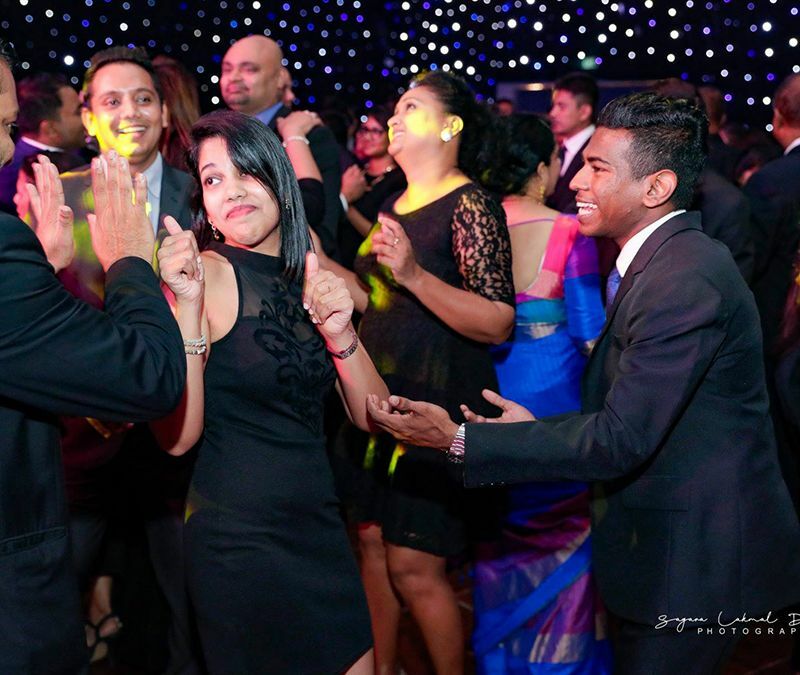 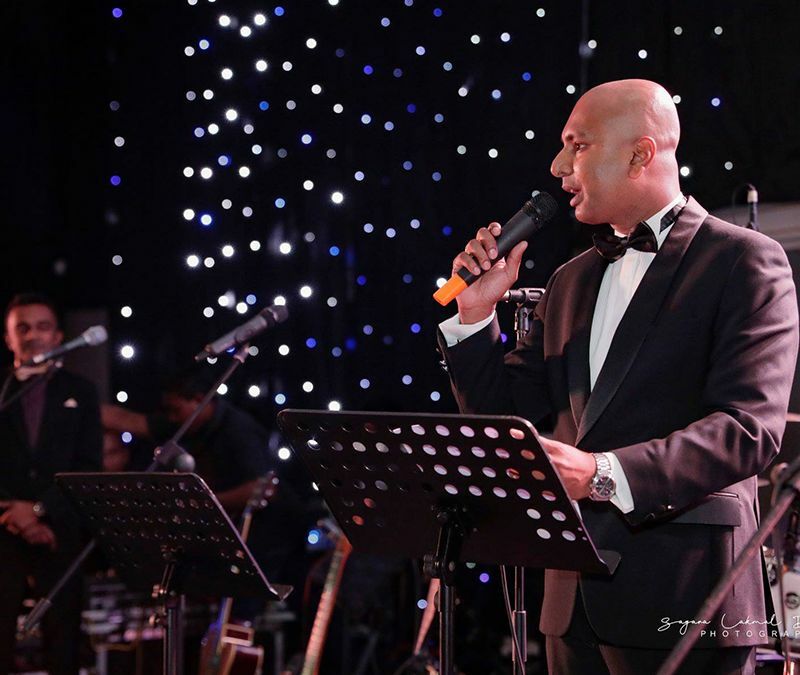 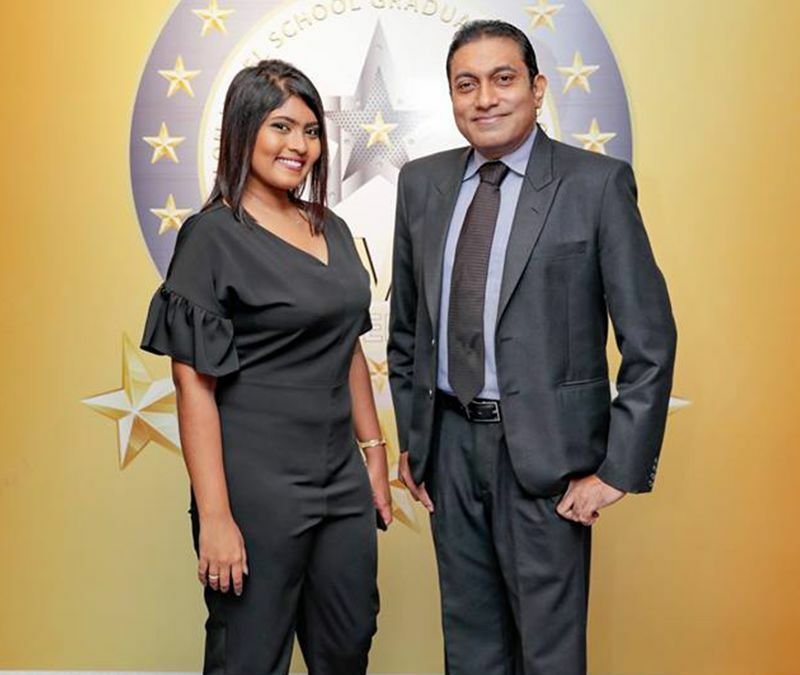 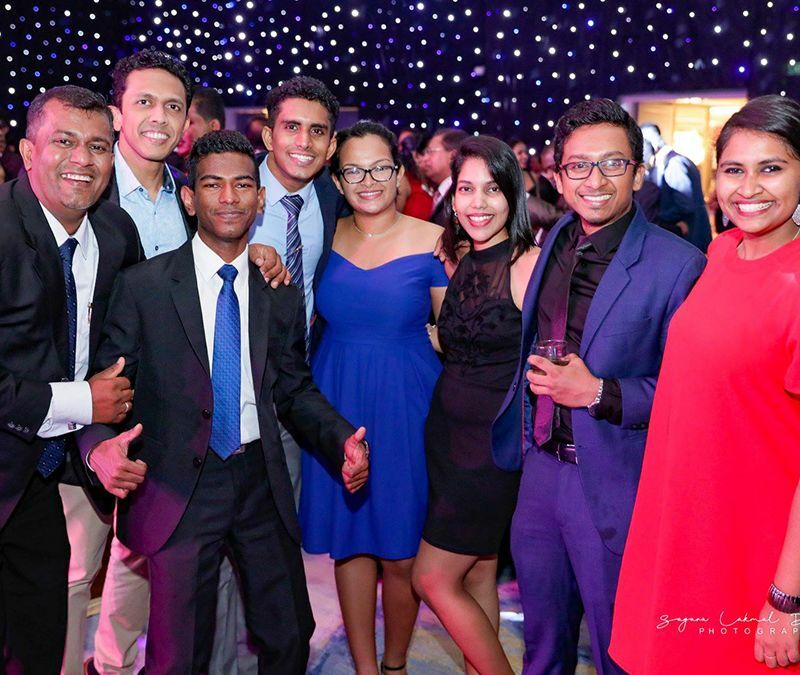 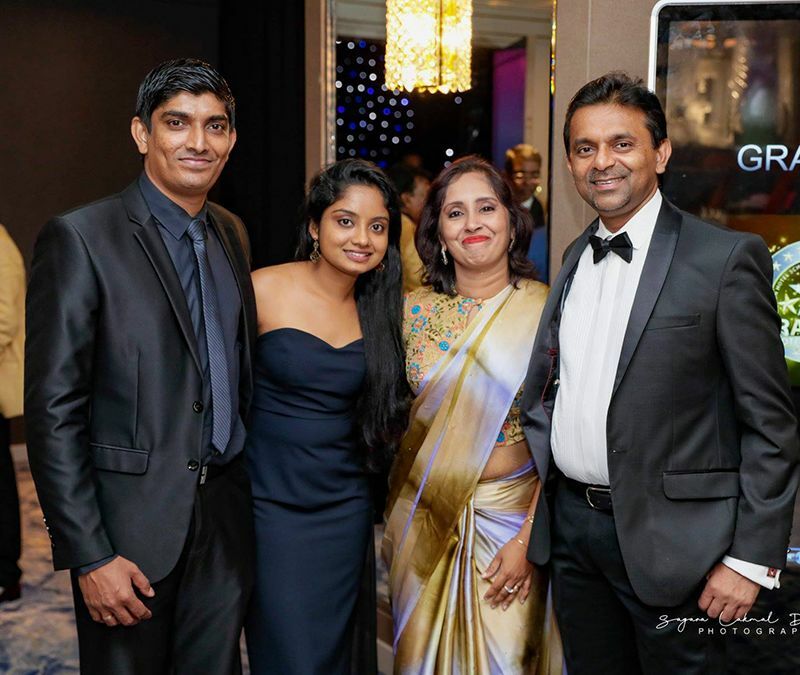 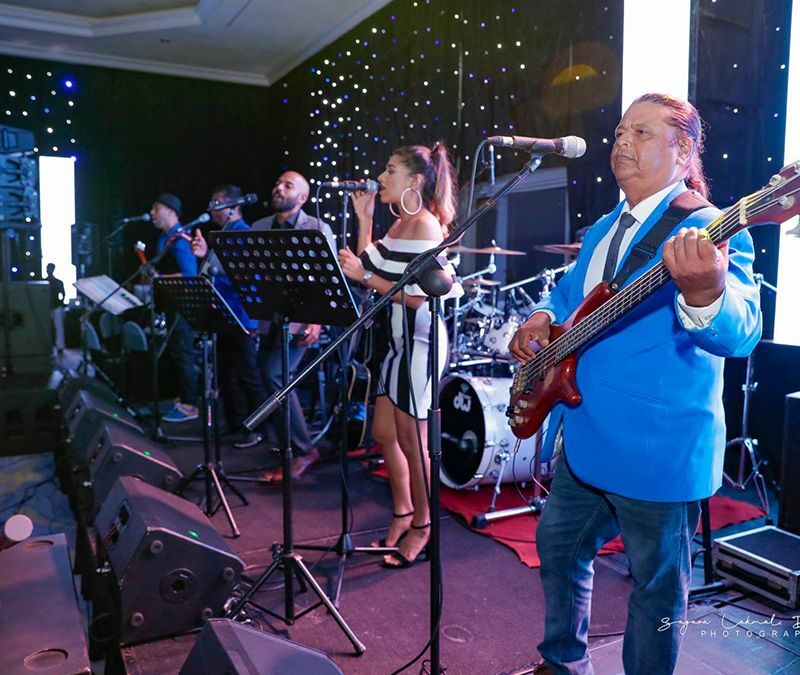 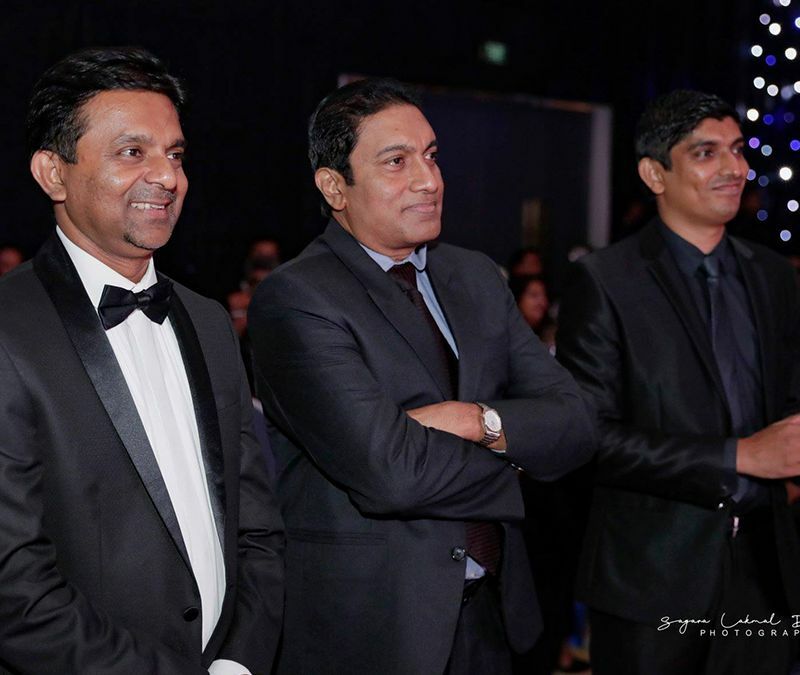 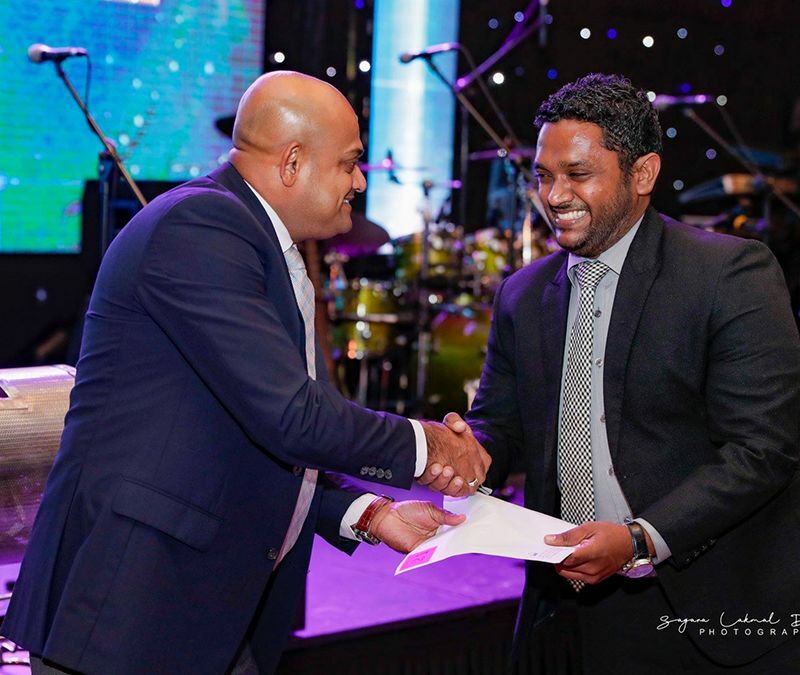 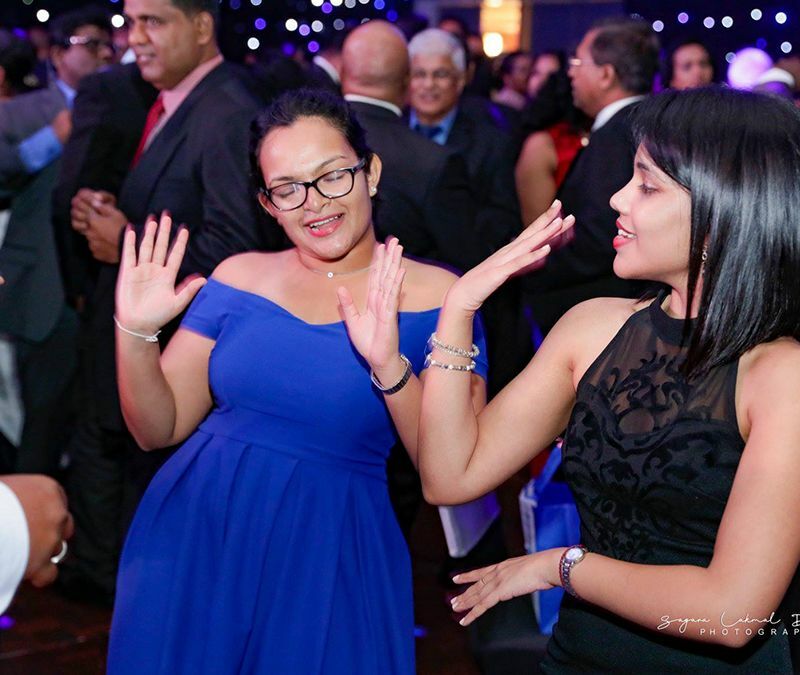 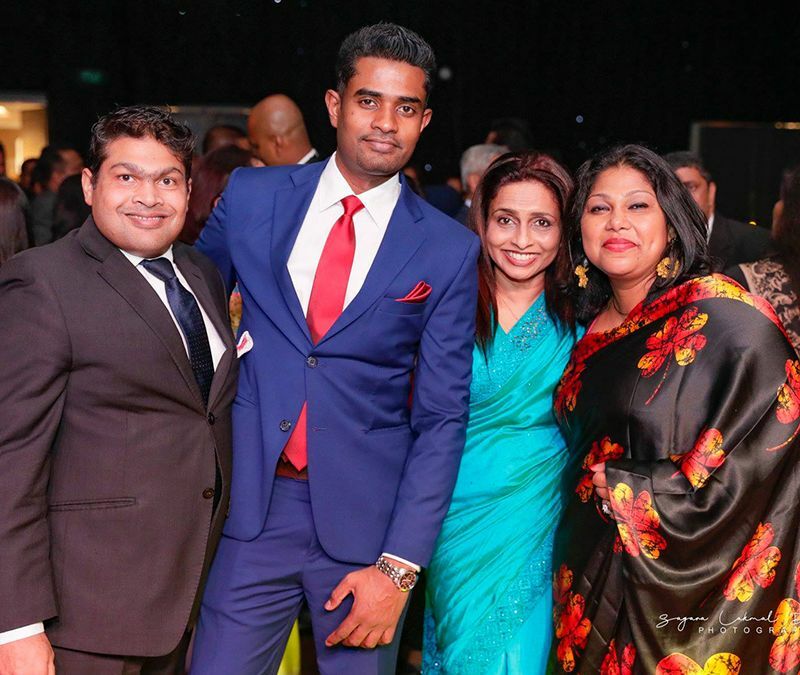 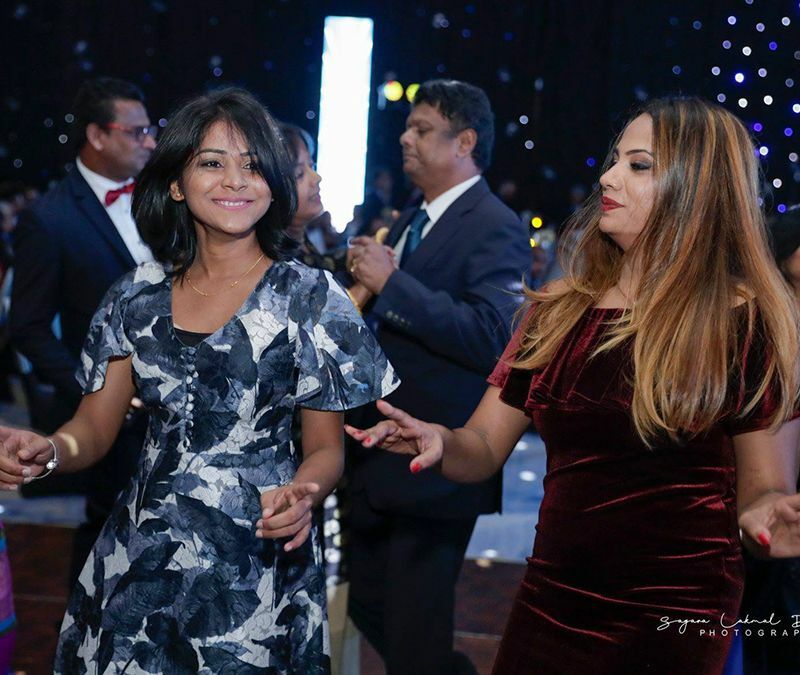 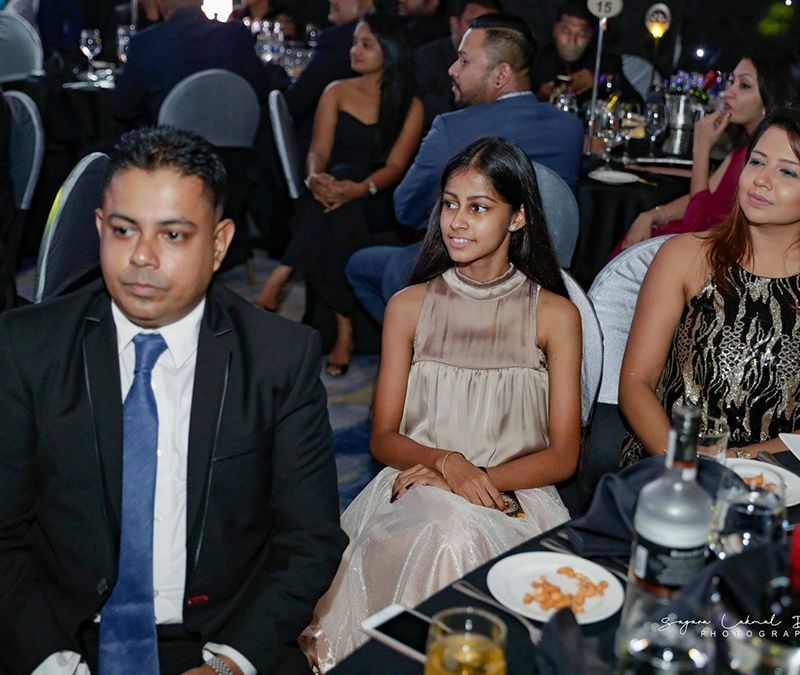 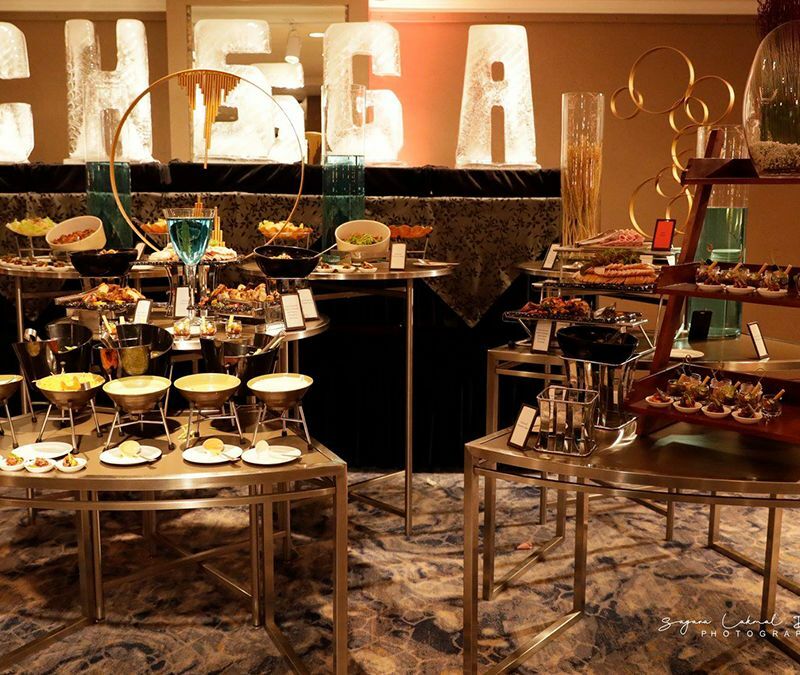 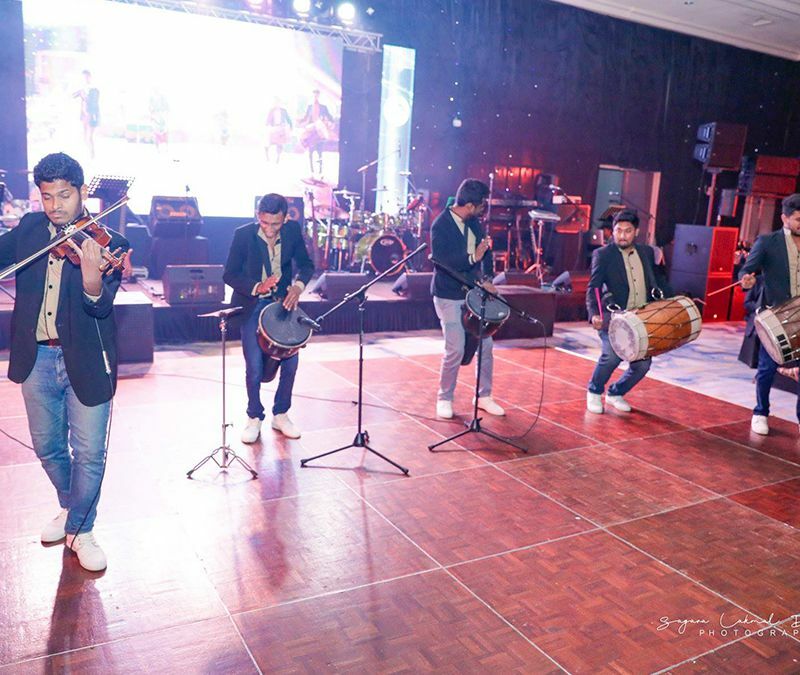 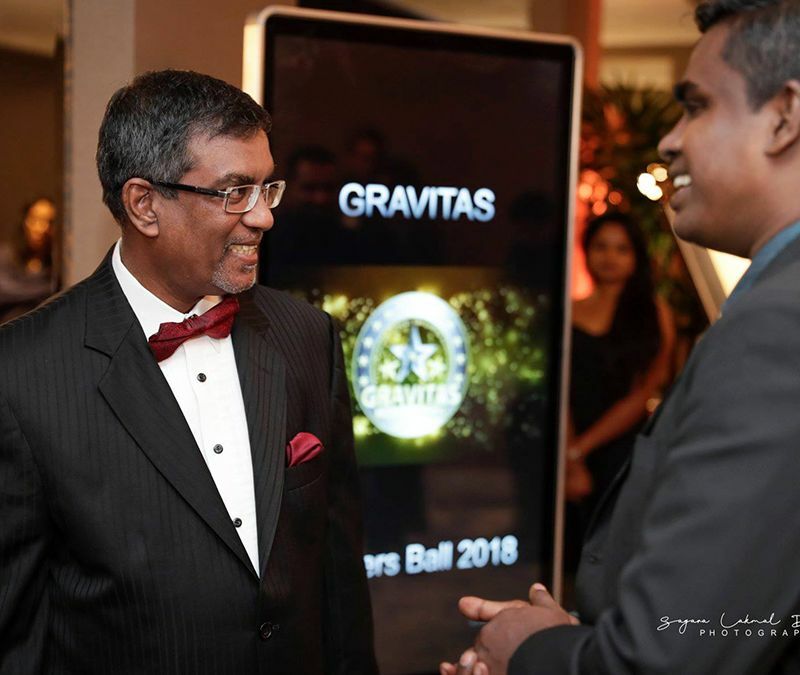 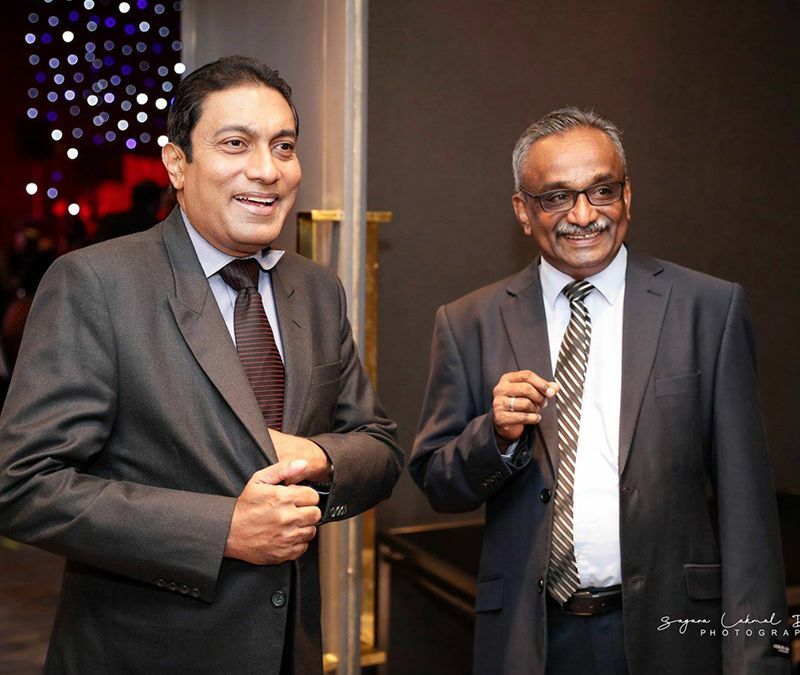 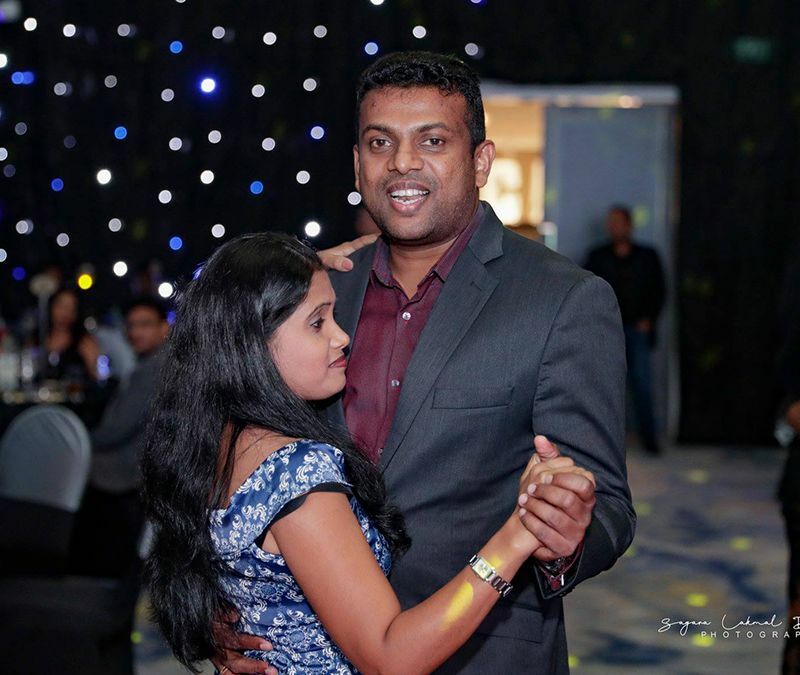 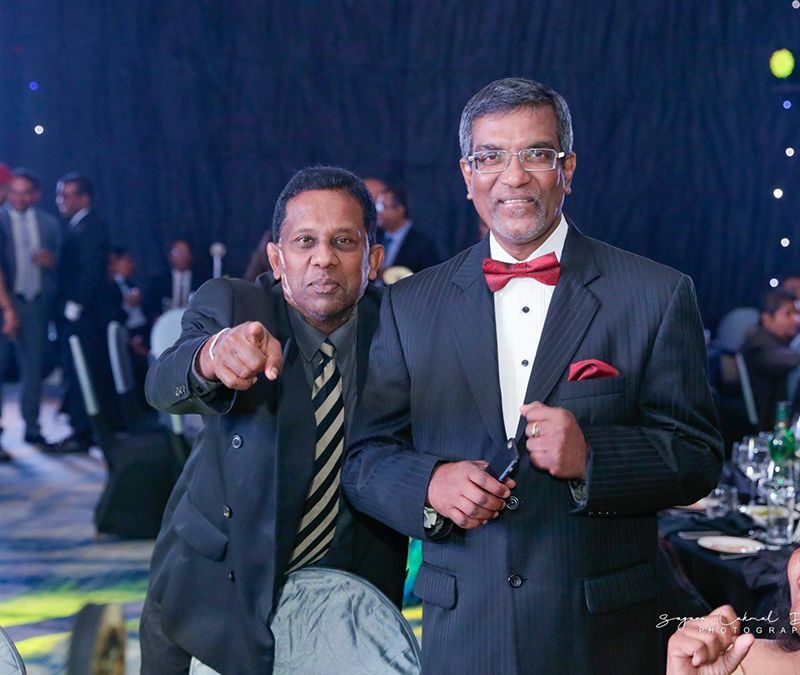 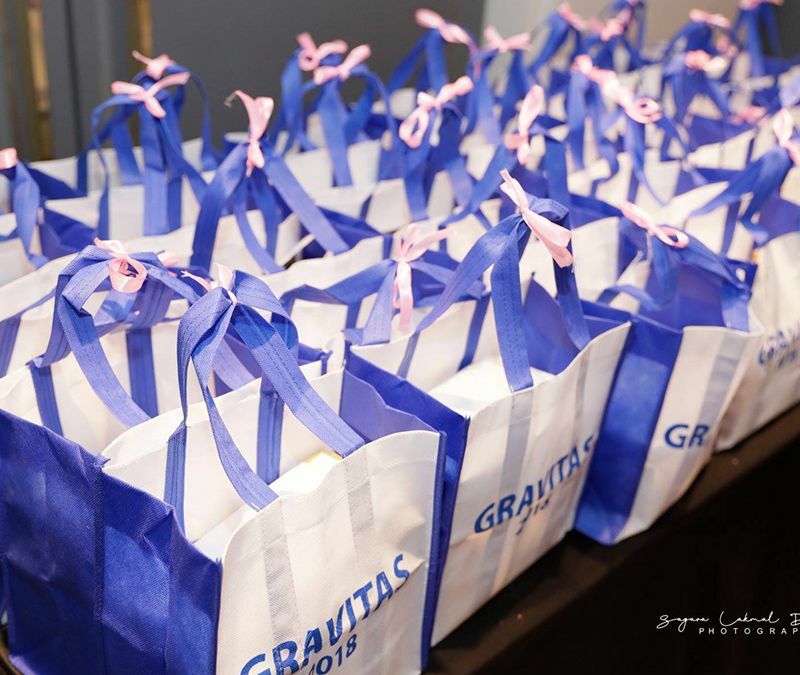 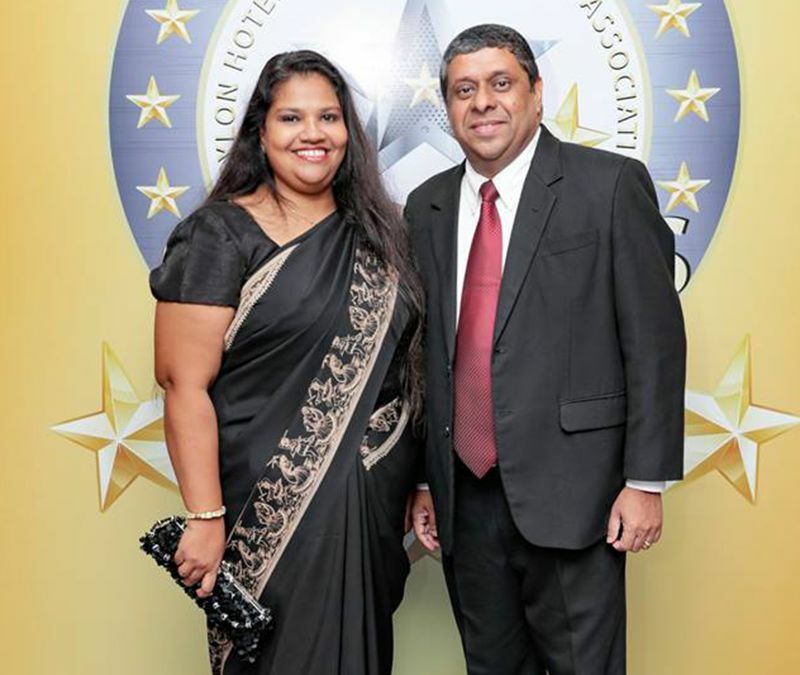 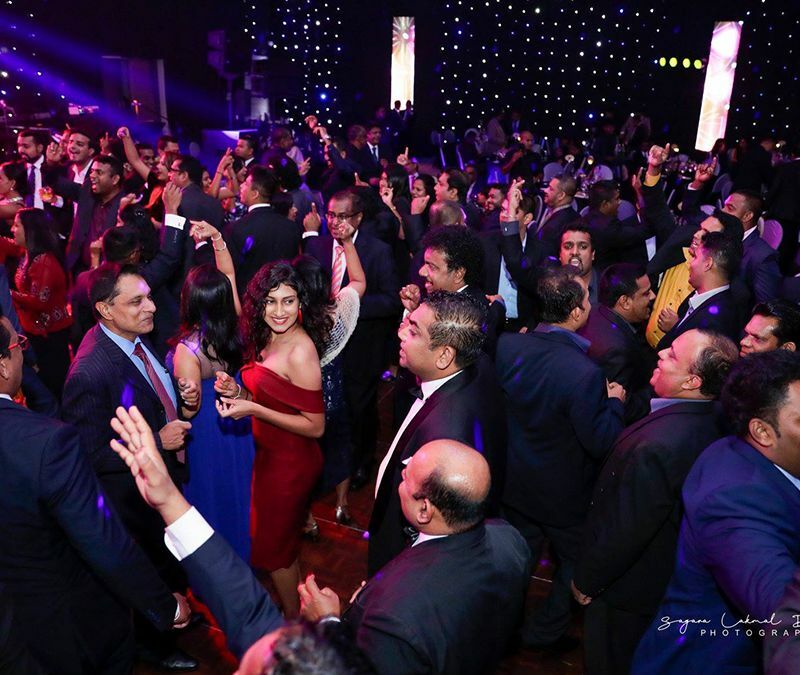 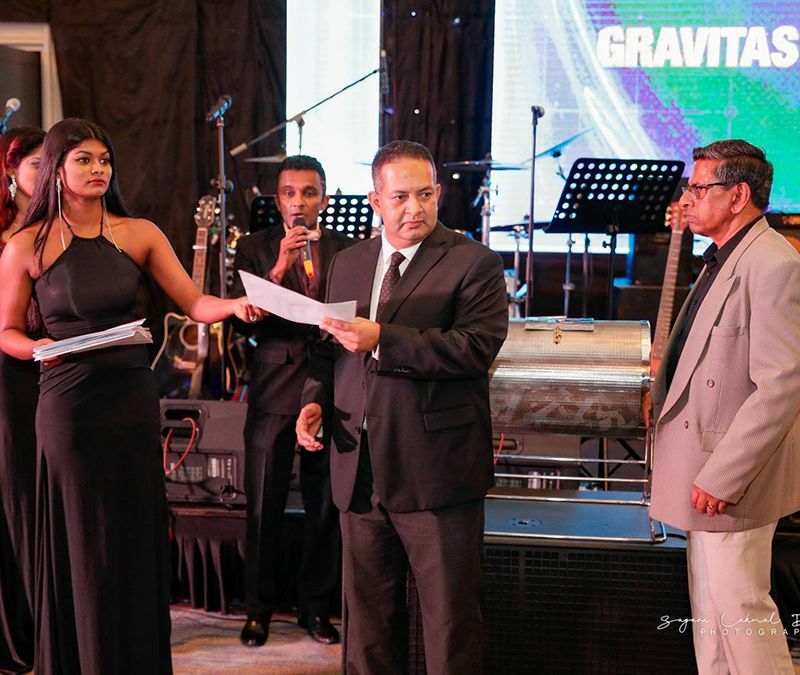 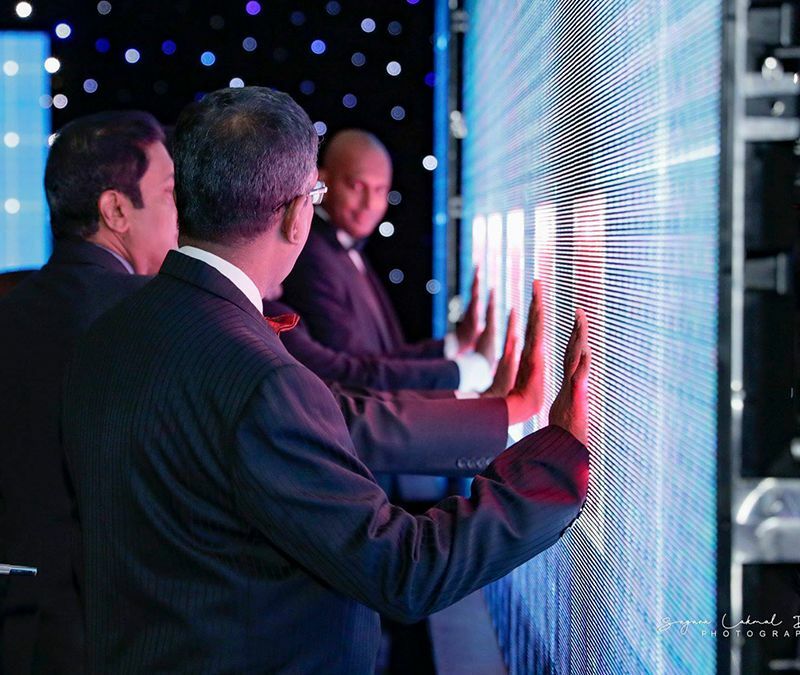 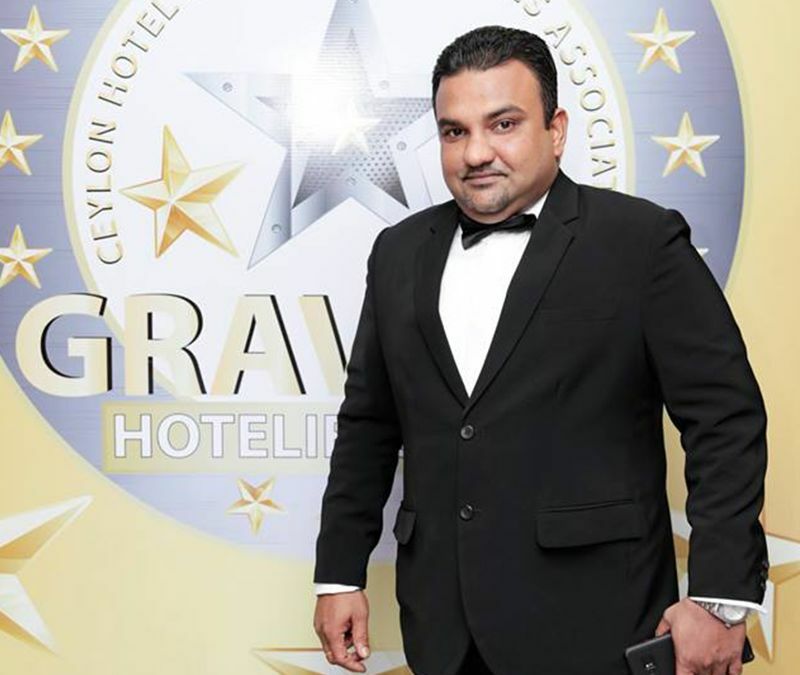 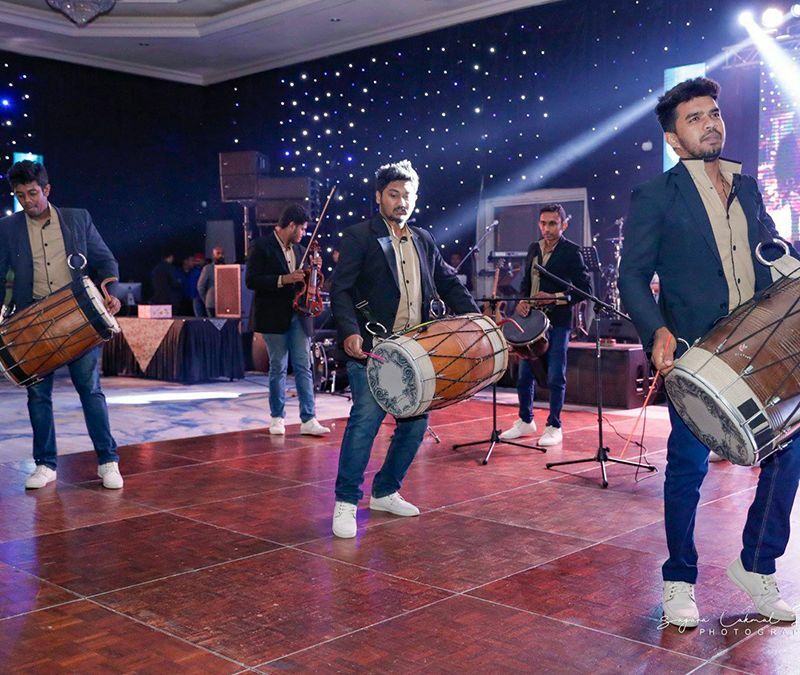 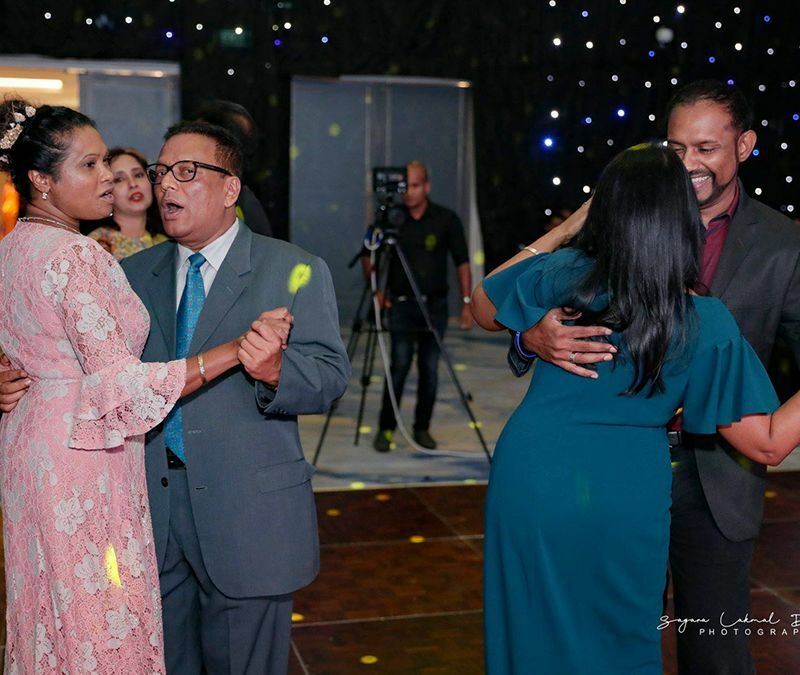 After a lapse of 4 years, the much awaited Hoteliers Ball “Gravitas” was held on the 4th of August at the Grand Ballroom of the Colombo Hilton. 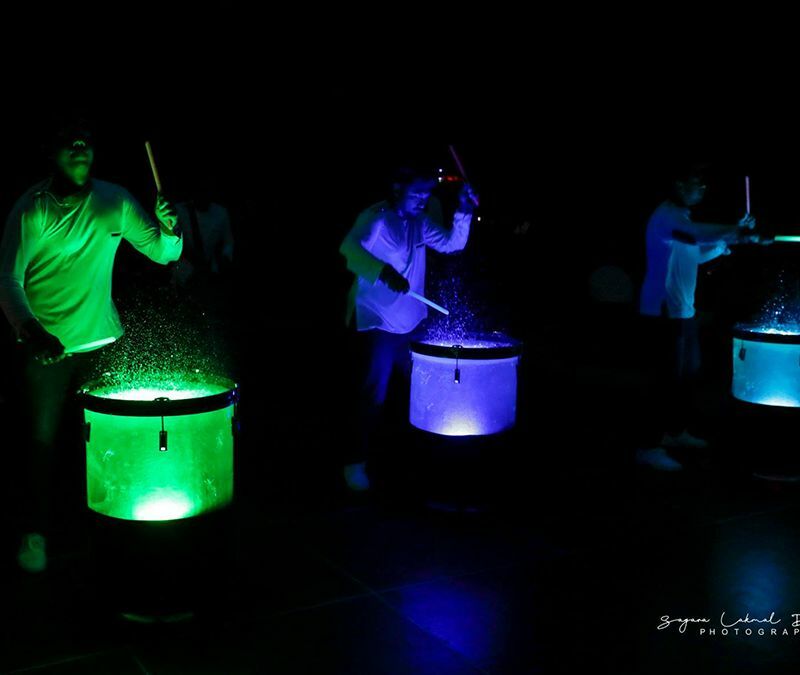 This was one of the highlights of the CHSGA calendar and was a great success. 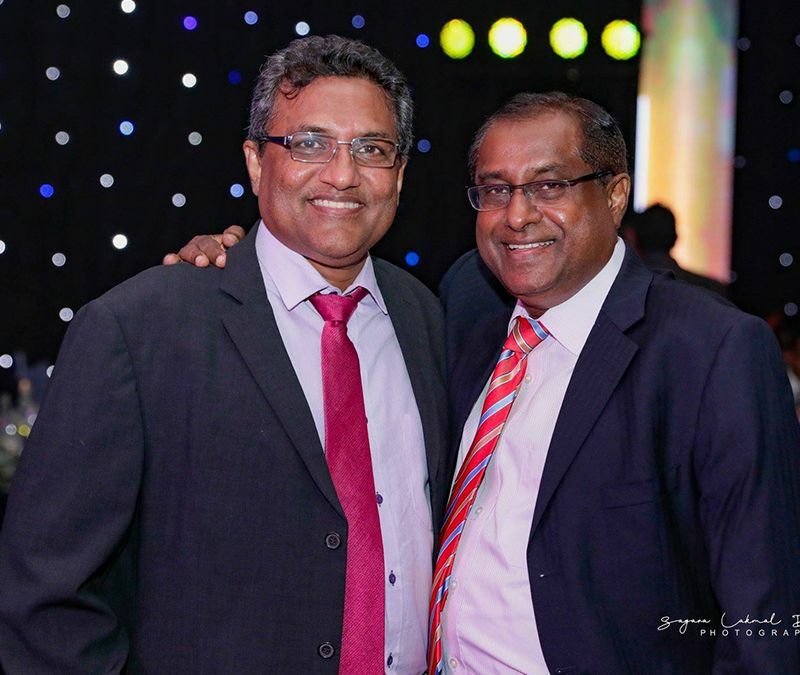 The event committee was headed by Mr. Thakshila Galappaththy and was assisted by Mr. Dinesh Hettiarachchi. 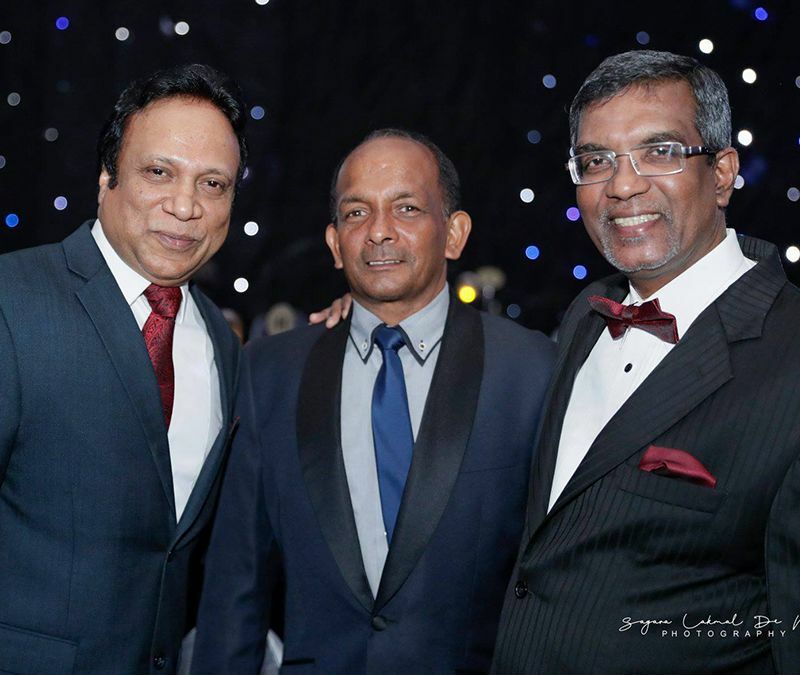 The advisor of the committee was Past President Mr. Eksath Wijeratne. 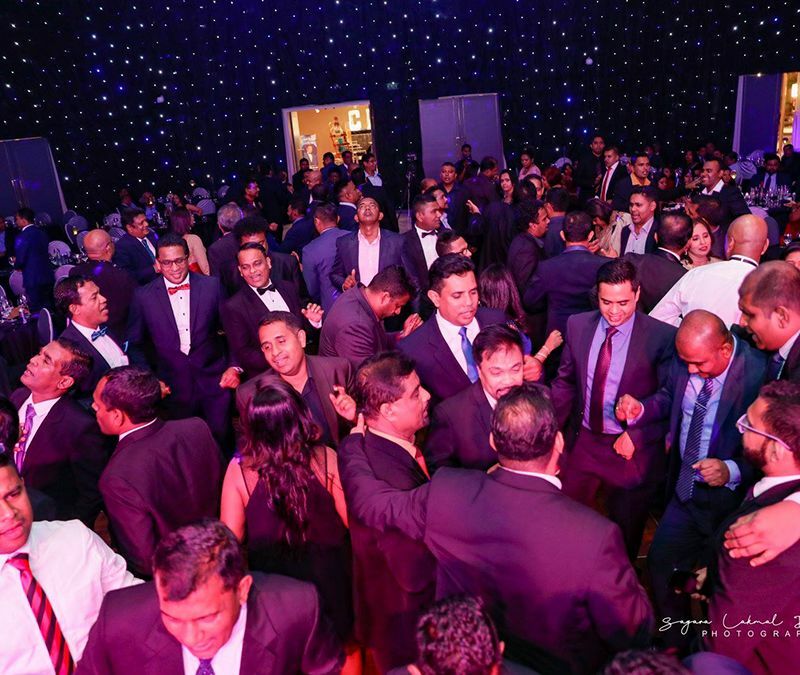 The event was attended by over 300 revelers who partied hard and well past midnight. 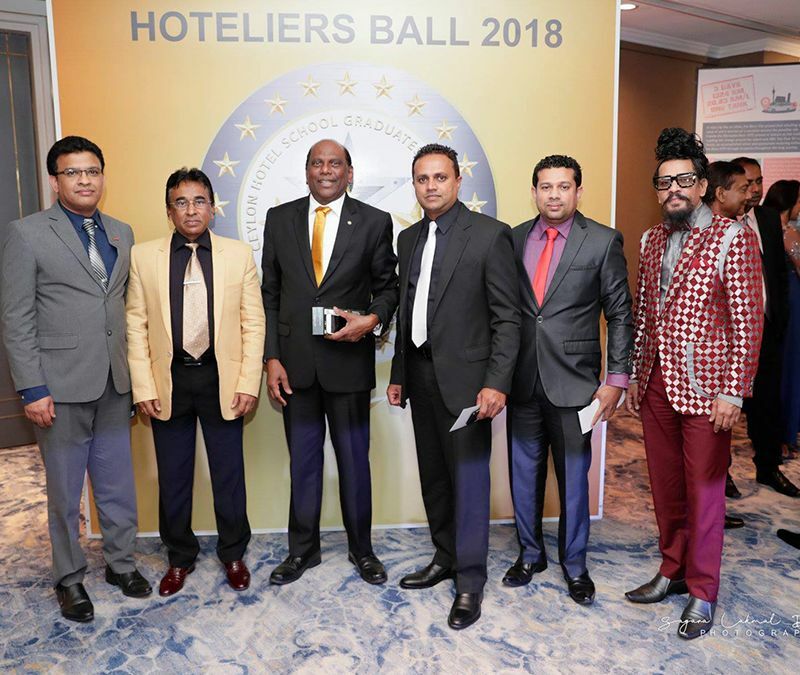 This was an open event with personalities from both hospitality and tourism trade in the country attended. 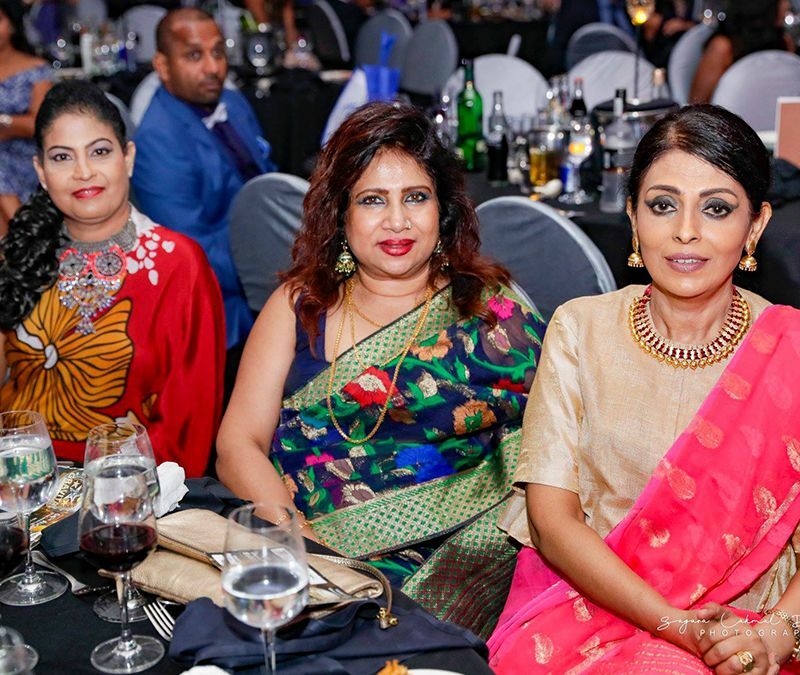 4th Floor, No.78, Steuart Place, Colombo - 03, Sri Lanka.